Managed to win an auction for one of these. 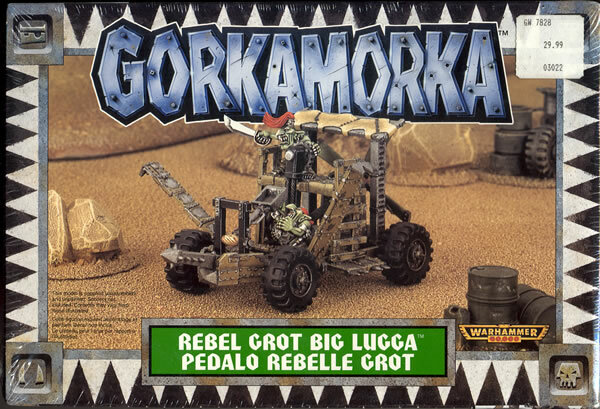 The Rebel Grot Lugga from Gorkamorka was (and is) one of my favourite Gorkamorka vehicles. 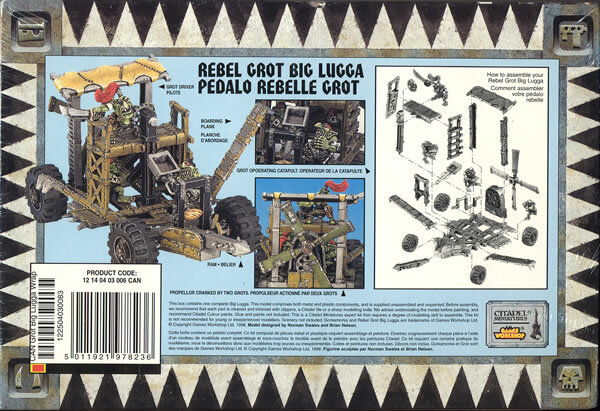 I have been trying to get one for some time now, but have been very unlucky or outbid. They usually go for about £25, but I managed to get one (still sealed) for a lot less than that.